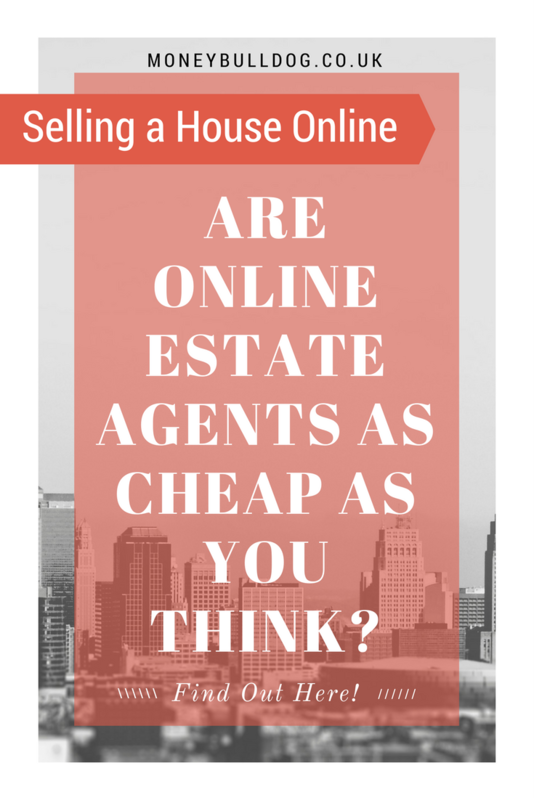 Are Online Estate Agents as Cheap as You Think? The use of online estate agents is growing in popularity across the UK, so much so that if you took a drive around any town near you right now you would likely see boards from companies like Yopa, HouseSimple and others on various homes for sale. The appeal of online agents is obvious, they save you money. But do they save you as much money as you might think? There is one aspect of the fee structure of some of the big players in this market that might bump up the cost of using an online estate agent, meaning you might end up paying more in the long run than you may at first anticipate. While looking at HouseSimple’s website* recently, I noticed some small print underneath their list of pricing that I thought warranted a closer look. The section was titled ‘How do we keep our fees so low?’ and mentioned the fact that the fees quoted were dependant upon you using the company’s own recommended conveyancers to take care of the legal side of things once you have found a buyer. While this might not sound like a big deal, it potentially could be. If you decide not to use the agent’s conveyancer as you find them to be too expensive (HouseSimple’s conveyancers charge £795 + vat) or if you hear bad things about their conveyancing service, then you will have to pay roughly £300 extra to the online estate agent when the sale of your house completes. According to HouseSimple, at the time of writing both Purple Bricks and Yopa* also charge a similar fee on top of their quoted pricing if you choose to use your own conveyancer and to be fair to HouseSimple, the potential extra charge is clearly displayed on their website as you can see from the tables below. I should mention that not all online estate agents charge a fee like this. For example, I asked Emoov (recently went into administration) if they levy this kind of charge. They said they didn’t and that while they did recommend using their preferred conveyancers, their customers are free to use any conveyancer they liked and there would be no financial penalty. This isn’t to say that using an online agent won’t still save you a lot of money when compared to using a high street agent, but it’s certainly something to take into account when you work out what the potential savings might be and also which online estate agent to use. It could be true that, even with the extra fee, a company like HouseSimple or Yopa might still offer the best value for money as far as online estate agents go. All we’re saying in this post is to be sure you know exactly what all the potential fees are before you choose which online agent to list your house for sale with. Selling Your House Online – Who does the viewings?